AMAX Talent is searching for aspiring models to debut at Nashville Fashion Week 2017. Eligible male and female applicants ages 13-30 have the opportunity to meet with AMAX Talent scouts on April 1 from 1 - 3 p.m. at Macy’s 2nd Level at The Mall at Green Hills. No experience is required, but applicants must meet all of the physical and age requirements specified on amaxtalent.com. Only models NOT represented by other agencies are eligible to participate. All Model Search applicants will also be considered for Nashville Fashion Week model casting. 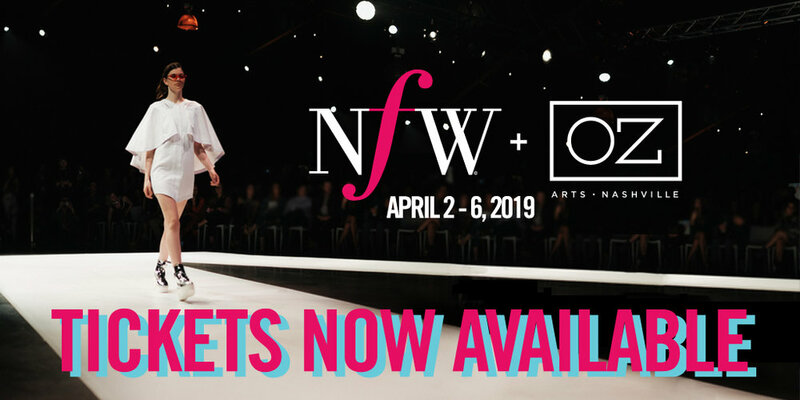 The AMAX + NFW Model Search has been a launchpad for many successful modeling careers since 2012. Only two weeks after being named the 2016 Model Search winner, Molly Rothe was selected to walk for Carolina Herrera. She has since received multiple contract offers from top agencies around the world. 2015 Model Search winner, Briggs Rudder, is currently in development and has been photographed by several notable photographers. 2014 winner, Sydney Chiyoko, signed with Next Model Management and has walked in Nashville Fashion Week and Miami Swim Week. 2014 finalists, Camryn Clark and Sarah Beth Elder, have signed with IMG Worldwide and FORD Chicago. 2013 winner, Olivia Brunner, has been featured in Justine Magazine and worked for TJ Maxx. Caleigh Darraugh, the 2012 Model Search winner, has worked in Paris, New York, Los Angeles and Asia. Her clients include Marc Jacobs, Kate Spade, Gilt Group, Cosmopolitan, Marie Claire France and L’Officiel and she has appeared on the cover of WWD and L’Officiel Morocco. 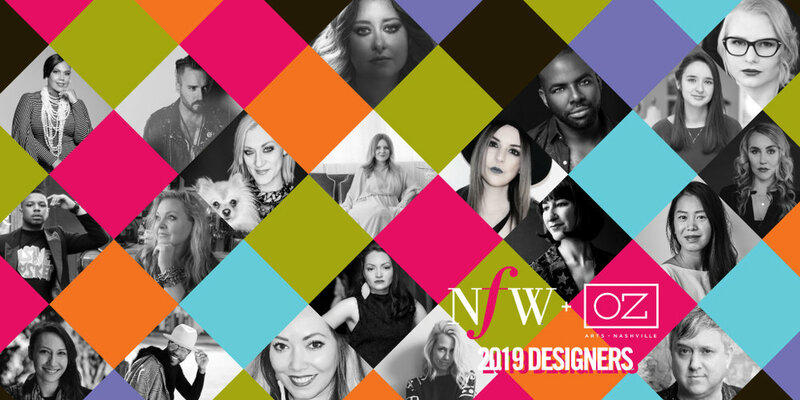 Lydia Touchton has walked the runway in every Nashville Fashion Week since she was a finalist in 2012 as well as for Monique Lhuillier, Christian Siriano and Marchesa. 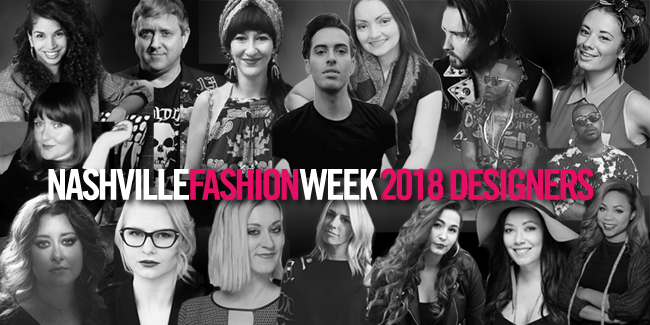 AMAX is a full service agency representing models in fashion, commercial and lifestyle, actors and children, as well as hair, make-up and wardrobe stylists. AMAX models have been featured in campaigns for CHANEL, Marc Jacobs, DKNY, Ralph Lauren, FENDI, COACH and American Eagle, as well as walked the runways of Marc Jacobs, Prada, Versace, Saint Laurent, Louis Vuitton and many more. Through an emphasis on both local and direct booking, scouting and developing local models for international placement, AMAX has quickly risen to become one of the premier agencies in the Southeast. AMAX Talent has a history of discovering and developing fashion stars such as Vogue cover girl Binx Walton, Saint Laurent muse Sarah Engelland and 2015 Sports Illustrated cover girl Hannah Davis.